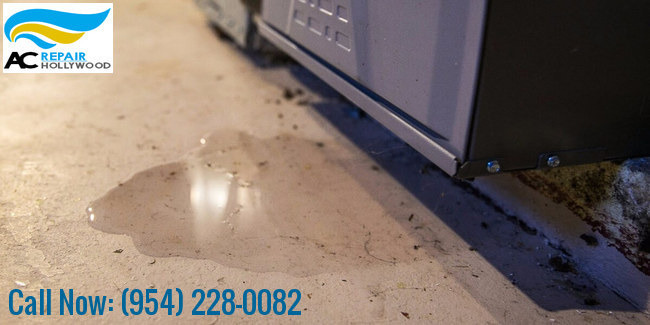 Over time the AC gives leaking problem which if not handled at once can lead to a big problem. So whenever your AC gives leaking problem then always call AC leaking water Hollywood service and get your system repaired. For more information, call it at (954) 228-0082.